Alfred Czital & Yan have already come a long way. Since they co-founded Harmony a few years back, they’ve been preaching contemporary (dub) techno in and around our country to great acclaim not only as promoters, but mainly as djs. The party they organize with our help – Yuggadus – have hosted finest names in contemporary nautical techno: Luigi Tozzi & Anthonio Ruscito, Toffes Värld or Ben Buitendijk. 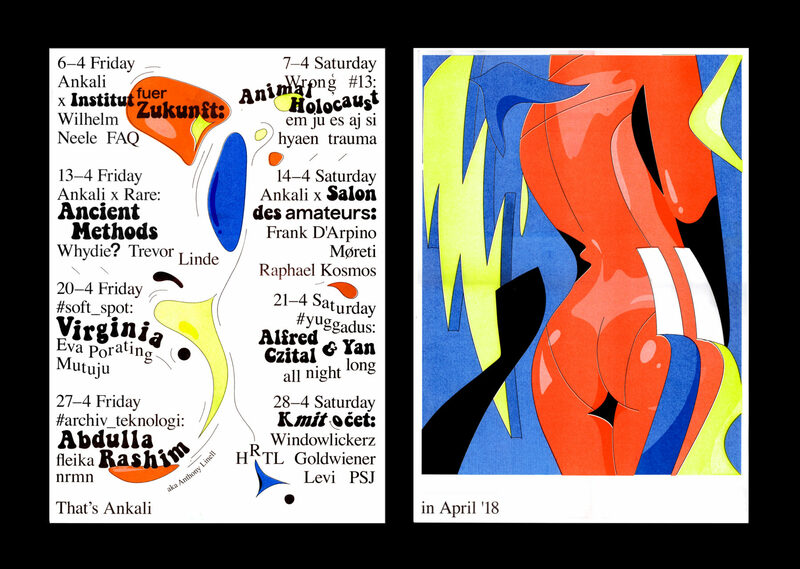 For the April edition, Yan and Alfred Czital will be on the decks all night sharing the endless facets of dub-infused stellar techno, acid and minimal. As usual we could only recommend one thing: come early – and stay late.